Bail is the temporary release of someone awaiting trial. Sometimes a bail fee needs to be paid by the person in custody to guarantee their appearance in court. In South Australian and Commonwealth offences, applications for bail are governed by the Bail Act 1985. If you’re charged with a minor criminal offence in South Australia, you will usually receive a court summons and avoid being arrested. For more serious crimes, you could be taken into police custody, in which case you can apply to be released on bail with certain conditions set out, including your attendance at your court trial. If you’re not granted bail by the police, you can make a bail application directly to the court. If you’re successful, a written agreement will set out the terms of your bail, which can include things like surrendering your passport, reporting to police and being confined to a particular locality. 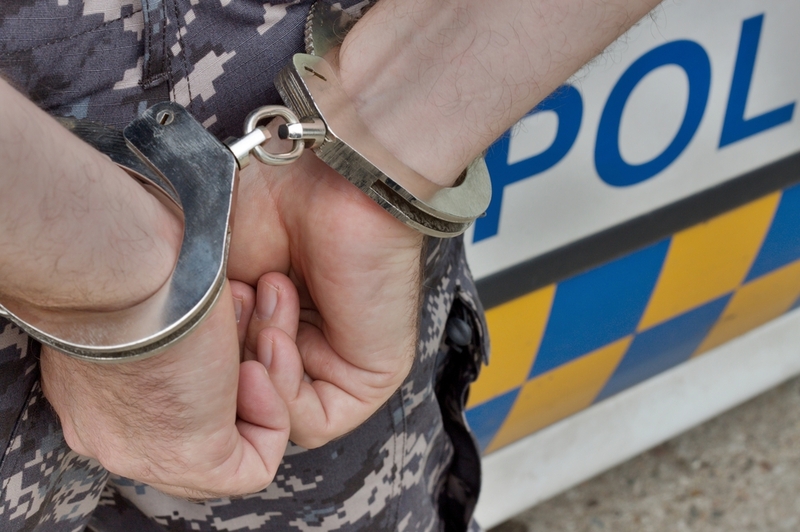 If you’re arrested, you can apply directly to the police officer for bail if the officer is ranked sergeant or above, or any police officer who is the responsible officer (the officer in charge of the police station or who has been designated to accept people into custody at that police station). In most minor criminal offence cases, you will be released on bail; however, bail may be refused to depending on your criminal history including any past breaches of bail, the nature of the offence, the lack of an appropriate address or other relevant factors . If you’ve been taken into custody for a serious offence, you are unlikely to be granted bail by police except under special circumstances. However, you still have the right to apply. We encourage people in custody, and friends/relatives of people in custody to seek legal advice from a criminal lawyer in before making a bail application for serious criminal offences. We advise anyone applying for court bail to seek legal advice from a criminal lawyer, but it’s especially important to do so if you’ve been arrested on an outstanding warrant, or on fresh charges and have been refused bail by the responsible officer, or if you’ve previously refused to answer a bail summons. While these might seem like minor offences at the time, they could have much more serious implications for your treatment in court. Williams Barristers and Solicitors are expert Adelaide criminal lawyers and provide 24-hour assistance to those in custody to ensure you have access to expert legal advice before appearing in court. Contact us today for a results-based approach to applying for bail in South Australia. Call us any time on (08) 8451 9040 to make an appointment.